Don't take it personally if your business is not listed in the white pages. There are quite a few reasons that you might not be listed in Directory Assistance or the white pages. For starters, VoIP phone lines currently are often not registered into local white page phone listings. 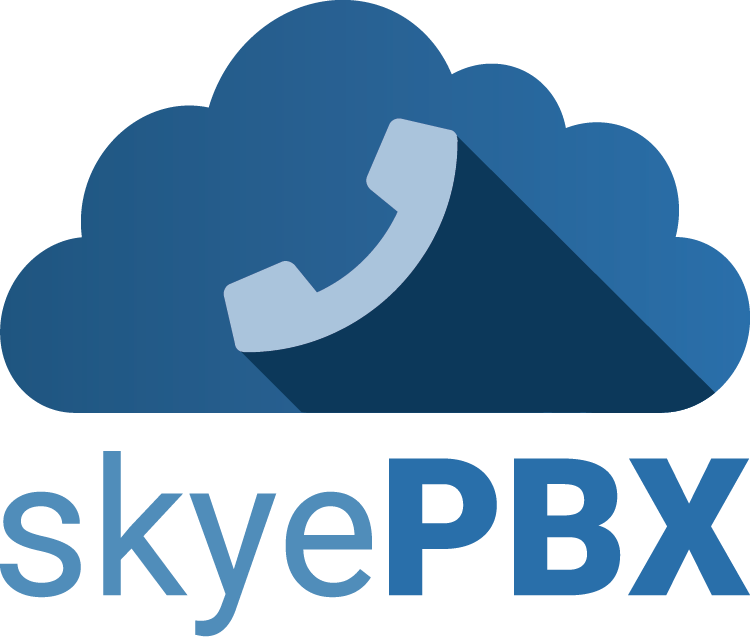 Your VoIP phone provider knows you exist, but that's it. Ditto for cell phone listings. If you do business via your cell phone, don't expect to get your business listed in the white pages. "Doing Business As" or DBA business names also often don't make it into the white pages. Finally, work at home businesses often have trouble getting a business White Pages listing for their home phone numbers. Long story short, unless you've purchase a POTS line (plain old telephone system) under your business name, there's a good chance your business is not listed in the White Pages or accessible via National Directory Assistance. So how does one get a business white pages listing and how does one get a business listed in Directory Assistance? Here are four quick and easy things to do to get a business phone listing. First, go to the List Yourself website. This site bills itself as "The Listing Service for the Unlisted" and while it appears to be a very simple site, many small business owners have told us that it has worked for them. However, some have not been successful with this service and others have had to enter their information multiple times before it worked. Still, it's a free service so it's worth a try. Second, go to SuperPages and register your business for a free listing. You will find the "FREE Listing" link on the left nav on the home page. Third, you can contact Verizon Wireless and ask for a "foreign listing" - you don't actually have to have a Verizon number to get into their wireless 411 directory. There is a one-time $9 fee and a $1.12 monthly charge. Fourth, you can call your local 411, ask for your listing and then when you are told that there is no such business listing, tell them you are the owner of the business and ask them how to get listed. In the worst case, you can get a new number with your local phone company and have it forward to your other numbers. It costs money but it might be worth it. 411 information tends to propagate so getting into one 411 directory may be sufficient. Have a 411 listing and being in the various online 411 directories (e.g. whitepages.com) doesn't ensure that you will be in the printed White Listings directory. For that, you will need to call the company that puts out the White Pages. As you move forward to get a business number listed in the White Pages and 411 Directory Assistance, be careful what you wish for. Once you do get listed, you'll tend to get a lot of inquiry calls from people trying to sell you stuff. Hopefully, the number of calls from prospective customers will far outweigh the calls from telemarketers. But, importantly, if you want to build up your business credit profile, getting listed is an absolute necessity.